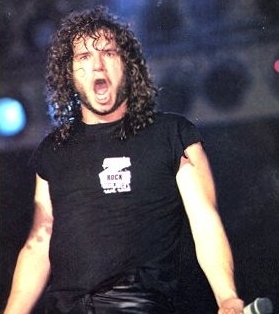 1.WAYNE was one-album project of David Wayne, frontman of METAL CHURCH. Disbanded after Wayne's death (10 May 2005). 3. WAYNE is a small indie/mathrock band from Knoxville, TN, they have released one album, The Ersatz EP.